North Point Press, 9780865477728, 320pp. 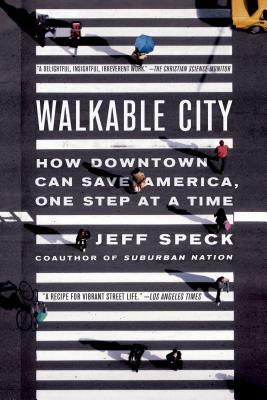 “Jeff Speck's brilliant and entertaining book reminds us that, in America, the exception could easily become the rule. Mayors, planners, and citizens need look no further for a powerful and achievable vision of how to make our ordinary cities great again.” —Joseph P. Riley, mayor of Charleston, S.C.